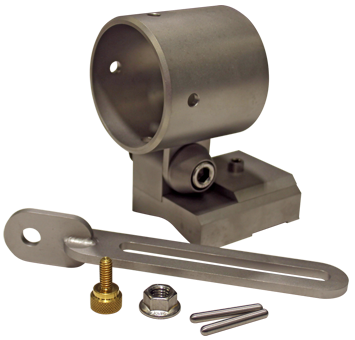 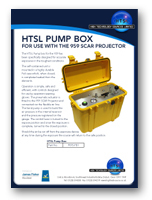 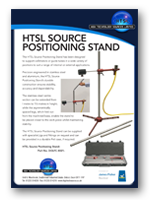 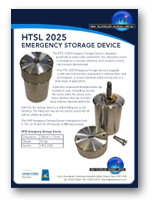 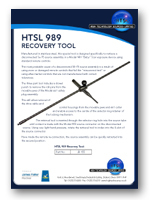 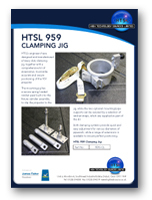 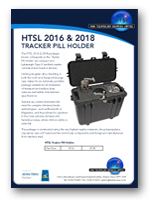 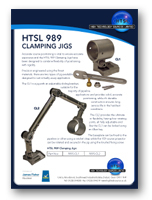 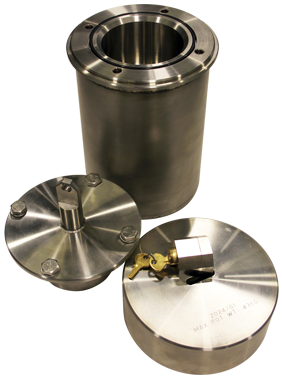 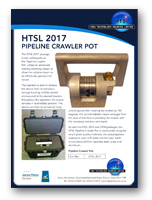 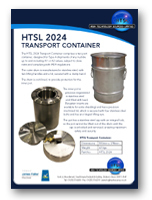 HTSL is delighted to be able to build on its reputation for excellence by bringing you an expanding range of own-brand products which meet the most exacting requirements for safety, performance and cost-effectiveness. 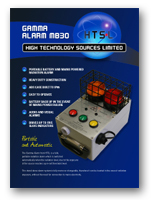 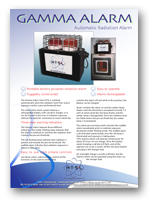 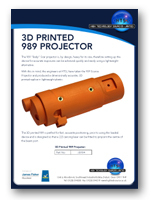 As you would expect, all High Technology Sources products are supported by our own expert team. 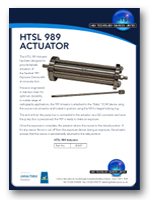 It’s a team that has the full backing of QSA Global (formerly AEA Technology), and who have helped the company to achieve the internationally recognised ISO9001:2008 accreditation.